Later in the manifesto, the writer quotes the Virginia Tech mass killer, Seung Hui Cho, and calls him “his boy,” and expresses admiration for the Columbine High School killers. “Also, I was influenced by Seung–Hui Cho. That’s my boy right there. He got NEARLY double the amount that Eric Harris and Dylann Klebold got…just sayin’. –He says has suffered racial discrimination, sexual harassment and bullying at work. 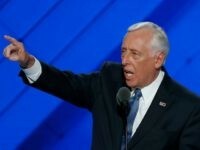 –He says he has been attacked by black men and white females. The Associated Press is reporting that Vester Flanagan died of a self-inflicted gun shot wound. In the Twitter account (see screen shot below) identified as the suspect’s, he allegedly wrote after committing the murder, “Alison made racist comments,” referring to one of the murder victims. WDBJ reports that the suspect was a disgruntled employee. When let go, he was escorted out of the building by police. While an employee, he committed a number of outbursts and filed the EEOC complaint. The woman being interviewed by Alison Parker at the time of the murder was shot and is now in stable condition. WDBJ is now reporting that the suspect is NOT dead. He is in critical condition. WDBJ is reporting that Bryce Williams was let go two years ago and that the EEOC discrimination complaint he filed was dismissed. — Fox News is reporting that the suspect has shot himself. WDBJ reports that the suspect is dead. Numerous sources report that Vester L. Flanagan has been identified by Virginia police as a person of interest in the double murder of WDBJ reporter Alison Parker and cameraman Adam Ward. Social media accounts identified by numerous news outlets as belonging to the suspect point to a possible racial motive. Flanagan is black. Parker and Ward were both white. 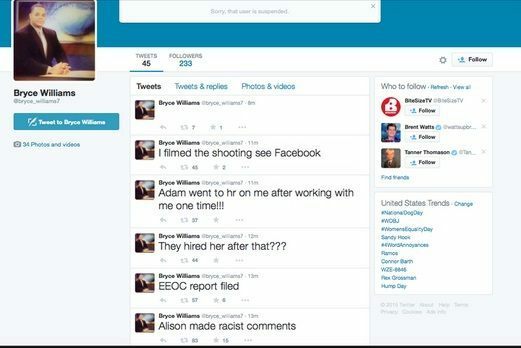 Apparently Flanagan is a former reporter of WDBJ who used the on-air name Bryce Williams. 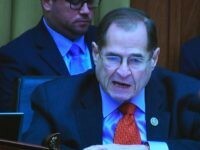 CNN’s Drew Griffin reported that Flanagan “has a history as a disgruntled employee.” Griffin said that Flanagan sued a former employee for racial discrimination. Police are looking for the 41 year-old Flanagan who drives a 2009 gray Mustang. On his Twitter account. 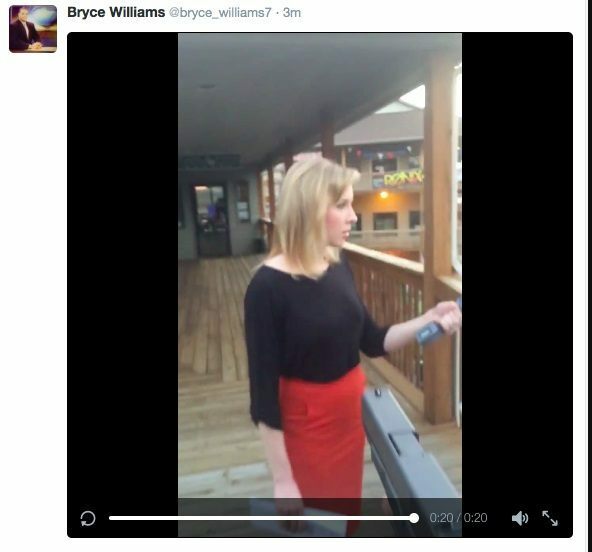 Bryce Williams/Vester Flanagan posted video of the shooting and accused Alison Parker of making racist comments. A video was posted on the Twitter account. Apparently Williams/Flanagan filmed the murder and posted the video on Facebook. The Twitter account is now suspended.